Since 2012, with the launch of mystartupXX, accelerators have had a presence on the Rady School of Management campus. The mystartupXX program was a first of its kind startup accelerator focused on building female-founded companies. Not long after, in 2013, StartR was launched with a goal of accelerating startups led by entrepreneurially minded MBA students and alums, helping them achieve success that was unseen in the school before the program. As interest in entrepreneurship has grown, so has the demand for additional programs to support the diverse interests and talents of Rady School students. 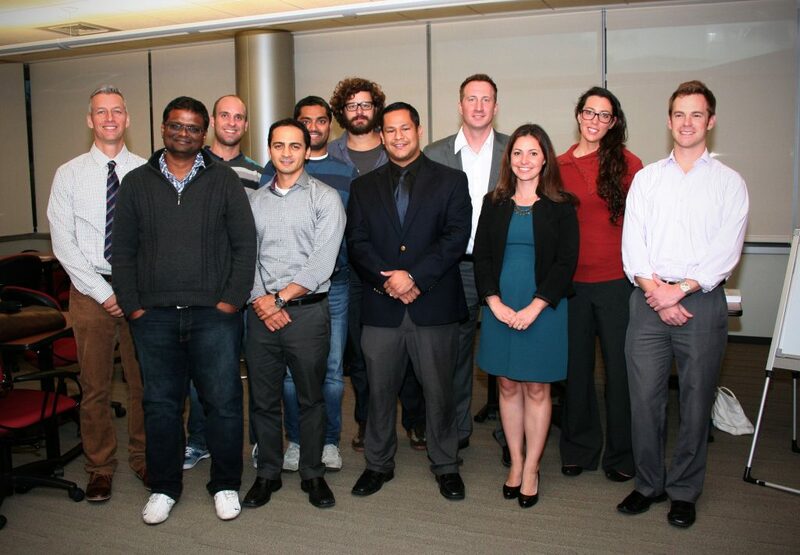 As the programs expanded their scope and reach, more students and San Diego community members were exposed to the burgeoning entrepreneurial landscape with the help of the resources and network provided by the Rady School, thanks to programs like the Veteran Ventures and Social Venture Accelerator. Each of the accelerators has undergone changes over the past year, with the most significant being the expansion of mystartupXX to included not only female founders, but those from diverse and traditionally underserved populations. With all of these changes, this was the perfect opportunity to bring all of the accelerators under the same umbrella and look forward to building on the StartR brand. The new StartR will encompass the programs launched at the Rady School to form a more unified and holistic entrepreneurial platform. Rady School entrepreneurial programs have exponentially grown since the launch of StartR and mystartupxx, providing entrepreneurial resources to hundreds of students and community members. The innovative approach of the program will continue to shift and change, addressing the needs and trends in the startup world. The StartR programs all have the same goal – to help connect budding entrepreneurs with the resources and opportunities necessary to taking new companies and ideas to the next level. While StartR Rady is focused specifically on helping Rady students and alumni launch their companies, the other four programs are designed to help members of the UC San Diego and greater San Diego communities. A new name for the original six-month StartR program, it was created for Rady School affiliated students and alumni who already have a business foundation. During the program, students have access to a number of workshops, mentorship opportunities, networking events and more. The program culminates with a pitch event where startups present their companies to San Diego business leaders. Originally mystartupXX, this program introduces early-stage founders from underrepresented populations to the world of startups through mentorship, business education and funding. 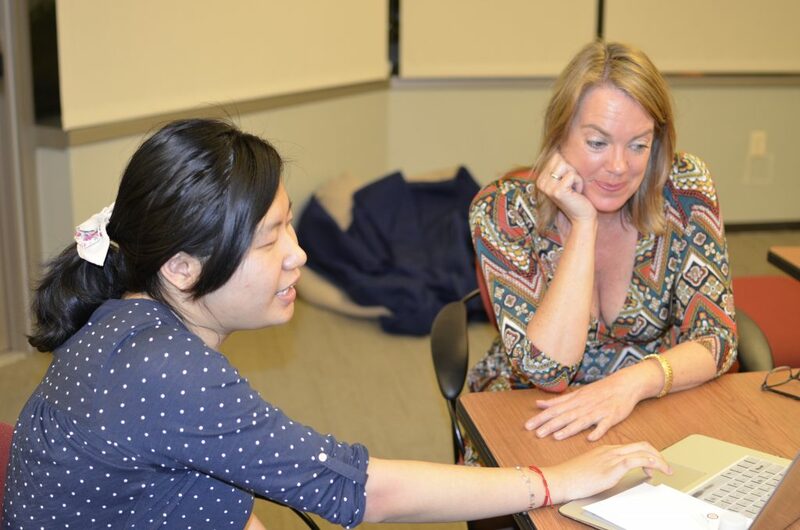 StartR Inclusion strives to promote diversity in entrepreneurship at UC San Diego and beyond. Teams must be affiliated with UC San Diego (students at any level, recent alums, postdocs or students at local research institutes) and must have a member of a traditionally underrepresented population in a leadership role to participate. Businesses with a socially-conscious focus are booming, and investors are eager to support companies that also have a social mission. Formally known as the Social Venture Accelerator, StartR Impact nurtures innovative, scalable companies that address important social issues. The program is open to all UC San Diego undergraduate, graduate and postdoctoral students. StartR Veteran was launched at UC San Diego in 2017 as Veteran Ventures to support veterans looking to launch a business after serving. The 10-week program provides veterans with the support and skill development necessary to be successful in entrepreneurship. This program is open to veterans inside and outside of the UC San Diego network who are interested in launching a business, or who are ready to scale and raise capital for existing businesses. StartR Veteran is a collaboration between UC San Diego’s Rady School of Management, The Basement, and Office of Innovation and Commercialization. It’s never too early to start thinking entrepreneurially, and StartR Teen strives to introduce middle and high school students to the world of startups. StartR Teen works to introduce students to startups, successful entrepreneurs and potential career mentors to showcase the exciting world of entrepreneurship in America’s Finest City.